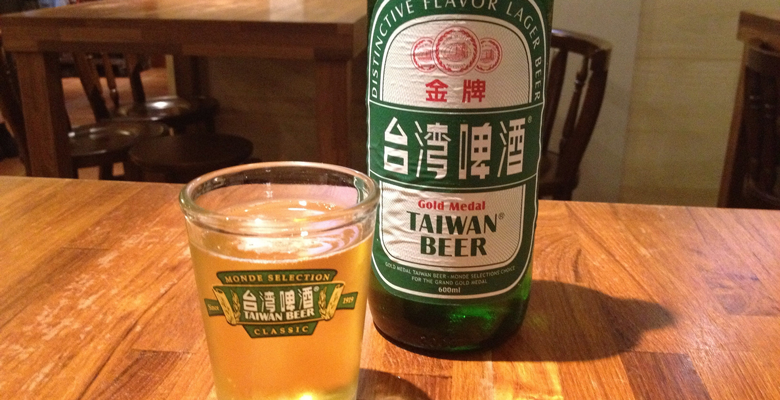 Taiwan Beer: A True Taiwanese Icon - Taiwan Ho! Like Taipei 101, Sun Moon Lake, and the National Palace Museum, Taiwan Beer is a national icon. Unlike the others, Táiwān Píjǐu (Taipi for short) represents a side of Taiwan that doesn’t make it into glossy tourist brochures and feel-good TV advertising. 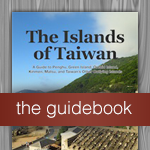 Taipi stands for the quotidian, the earthy, and the comfortable—it certainly isn’t high-falutin’ culture, but it is strongly identified with the real Taiwan, beyond the shiny skyscrapers of the capital or concerts of classical Chinese music. Businessmen toast with imported Johnnie Walker and Glenmorangie, but the man (and, though more rarely, woman) on the street drinks Taiwan Beer. The Taiwan of today, while still a way from a tippler’s paradise, is nonetheless a far cry from the state-controlled monopoly of the past. While you can walk into an expat watering hole in any major city and find a slew of imported brews, two decades ago your choice was pretty much Taiwan Beer or Taiwan Beer. With an open goal like that you’d expect Taipi to score, but after a dozen years of more-or-less open competition, Taiwan Beer is still the nation’s favourite with 67% of the market. This brings up the key question: is it actually any good? Mass-market lager in many countries is often close-to-tasteless and designed to be drunk as cold as possible (yes I’m talking to you, Budweiser). At the other end of the scale you have the complex, often-tasty products of microbreweries, Trappist monks, and the Irish. Taiwan Beer (at least the Gold Medal variety) is decidedly closer to the former category, but manages to stay out of the realm of swill, and to this aficionado at least holds a respectable place as a drinkable beer for socialising or, even better, socialising and eating. Food is where Taipi comes into its own, and a cold glass never goes down badly as an accompaniment to seafood or the cheap-as-chips kuaichao (“fast fry”) joints that dot every small town. 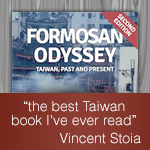 Also worth bearing in mind is that there are different kinds of Taiwan Beer. The original (jingdian or “classic”) in its blue and white-striped cans or brown bottles, has been brewed to the same recipe since the 1960s. If you go and buy a case in the supermarket or the cheapest tin in the 7-Eleven, this is what you’re getting. At 4.5% and rough-and-ready, if you want to get drunk on a budget and regret it the next day, get stuck in. Clocking in at 5% ABV and with a more rounded taste, Gold Medal (jinpai) can also be found in convenience stores everywhere. A more refined version of its humble cousin, Gold Medal is arguably the favourite choice of the more thoughtful Taipi drinker, who might perhaps sip thoughtfully on a glass while extending ones little finger and listening to ambient jazz. TTL, the brewer of Taiwan Beer, has also brought a few other beers to market. “18 Day Draft” is extra-fresh, and while this correspondent cannot reliably tell the difference between the classic Taipi and bottles bearing this legend, others swear that the 18 Day stuff is the only way to go. Just last year the company introduced a Weissbier, and while it’s not the cheapest bottle in the chiller, they have done their homework and produced a passable drop. Weissbier cans are available throughout the country, while the 600ml bottles (the best way to enjoy it) are only available in the greater Taipei region. The two malt beers (amber and dark) sold under the Mine label are not going to win many prizes, but as a cheaper alternative to imported ales one certainly can’t complain about bang for buck. You may also notice a range of “fruit beers” bearing the Taiwan Beer name in your local purveyor of groceries. These constitute a cunning trap for the unwary. “How bad can it be?” you wonder, while selecting a can of mango and another of pineapple flavour “beer”. Plenty bad, as will be apparent just from the aroma that escapes on opening one. Among those brave or foolish enough to actually taste the liquids inside, the general consensus is that these abominations would be best off shot into the sun so as to avoid the possibility of offending any more hapless imbiber. Avoid. One more part of the Taiwan Beer experience is the factories and outlets that dot the island. 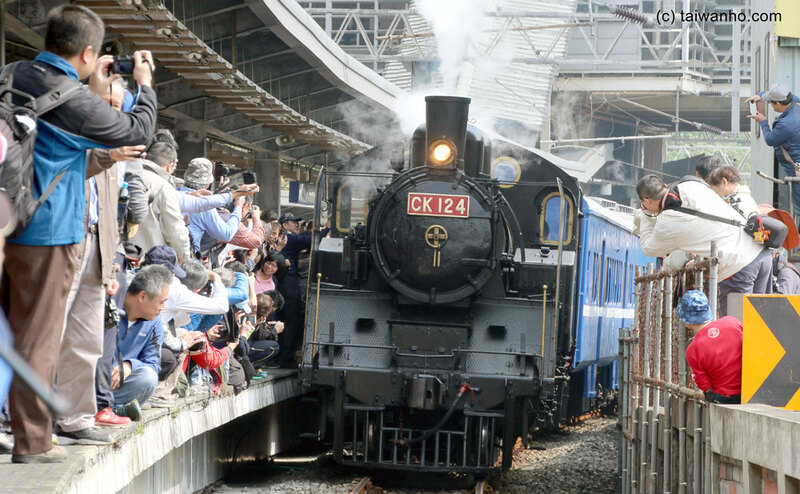 While most Taiwan Beer is brewed at the main factory in Wuri, Taichung, there are a number of other places owned by the company that offer a place to eat, relax, and of course enjoy a cold Taipi. In the capital the Taiwan Beer Bar offers something of a crude beer hall ambience coupled with the cheapest beer you can hope to find on the island. Classy it ain’t, but it does go some way to encapsulating the mass appeal of the nation’s favourite fermented beverage. Taiwan Beer is a true staple of Taiwanese culture. In the company of good friends and with the right food in front of you, it is an integral part of the quintessential Taiwan experience. Gan bei! Always drink responsibly. It is illegal for minors (under 18s) to drink alcohol in Taiwan.